Speakers at The Tree Conference include Isabella Tree, bestselling author of Wilding\; scientist Dr Martin Bidartondo; Peter Macfayden, author of Flatpack Democracy_;_ Ayana Young, host of the For the Wild podcast; and Miriam Cisnoros, world expert on the Rights of Nature. The Conference will also be attended by forestry experts from the Royal Forestry Society, conservationists from the Woodland Trust, food sovereignty representatives from the Gaia Foundation, global reforestation activists from TreeSisters, forest-defender filmmakers from If Not Us Then Who?, leaders from local tree planting projects and millenial podcasters. 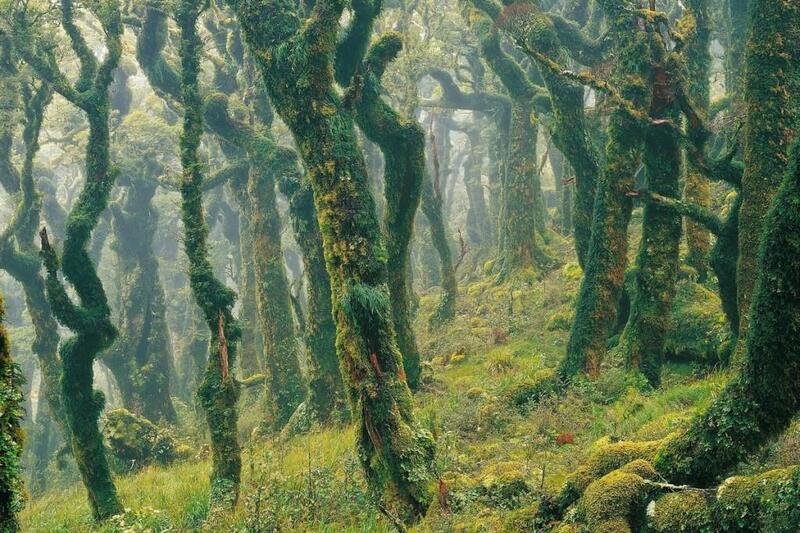 The Goblin Forest of New Zealand.